We collect information from you when you subscribe to our site, join the SMC Money Tribe or respond to a survey. When registering on our site, as appropriate, you may be asked to enter your email address. You may, however, visit our site anonymously. We do not sell, trade or otherwise transfer to outside parties your personally identifiable information. However, we may release your information when we believe release is appropriate to comply with the law, enforce our site policies or protect ours or others rights, property or safety. However, non-personally identifiable visitor information may be provided to other parties for marketing, advertising or other uses. By using our site, you consent to our Privacy and Disclosure Policies. SheMakesCents.com reserves the right to change these policies and our Terms of Service at any time. You should periodically check the Site and this privacy page for updates. This site contains affiliate links, which means that I may get a commission if you decide to purchase anything from suggested companies. I only recommend products and companies that I use and love myself. 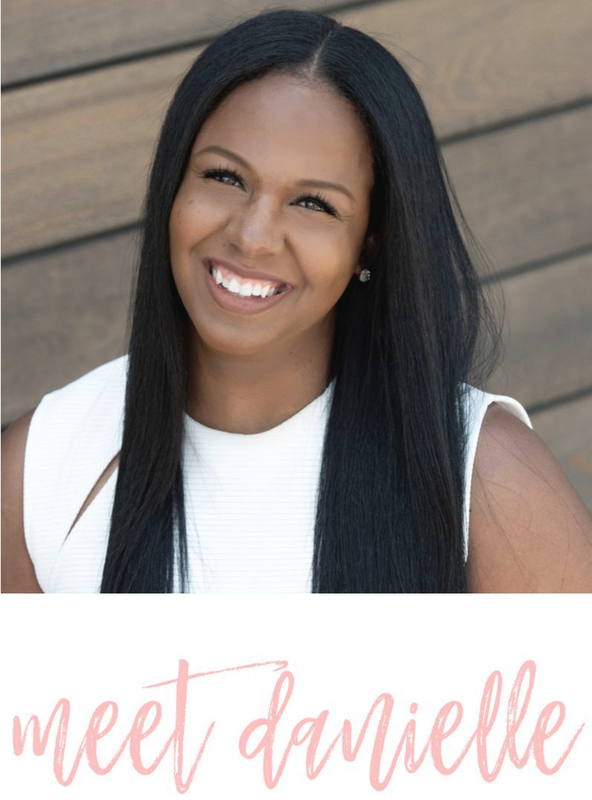 Amazon Associate & Influencer: Danielle Boler Vason of She Makes Cents is a participant in the Amazon Services LLC Associates Program, an affiliate advertising program designed to provide a means for sites to earn advertising fees by advertising and linking to Amazon.com. BlueHost: Danielle Boler Vason of She Makes Cents is a participant in the BlueHost Affiliate Program, an affiliate program designed to provide for individuals and sites to earn compensation for linking to BlueHost.com after the completion of a sign up for web hosting services. Sponsored Posts: A sponsored blog post that a brand is paying the blogger to create the post. It has the same look and tone as other posts here on SMC, with “Sponsored’ mentioned in the feature image & in the body of the post with compliance with FTC guidelines. Please note: Danielle of She Makes Cents ONLY accepts sponsored posts from brands and products that she believes in and stands behind. If you have any questions regarding our policies or the practices of this Site, please don’t hesitate to contact us by sending an email to info@shemakescents.com.